Jean Webster (1876-1916). She was an American writer and author of many books including Daddy-Long-Legs and Dear Enemy. 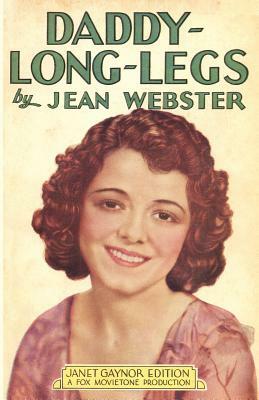 This edition is illustrated with photographs from the 1931 film version starring Janet Gaynor.